KSE Racing estimates this item will ship on or before April 26th. 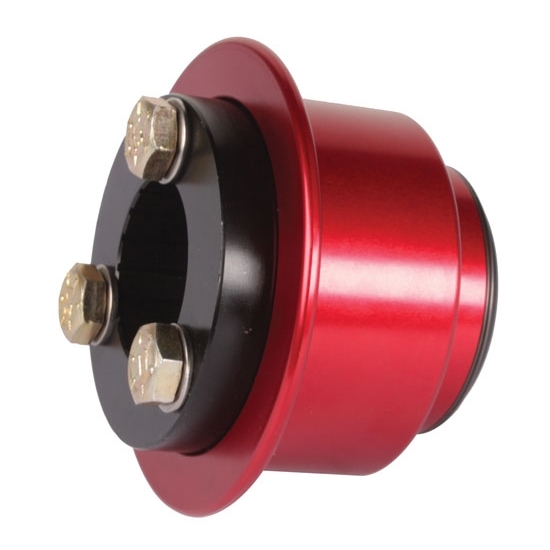 KSE billet aluminum positive lock style quick release steering wheel hub for newer KSE steering unit. Hub type, no pin.